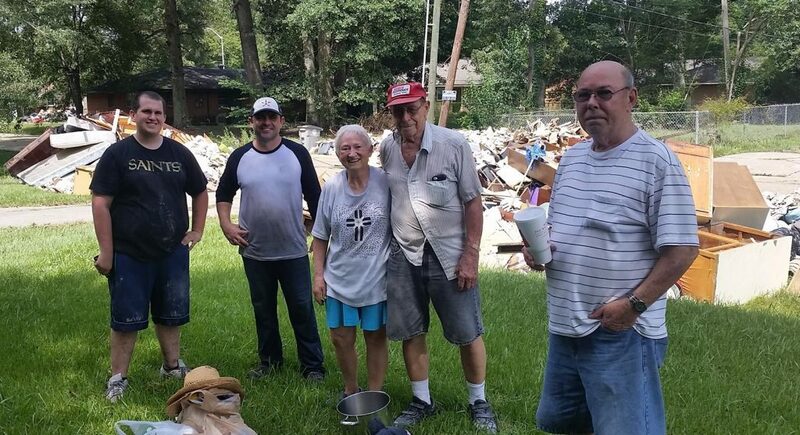 On August 17th Michael Steele joined other members of St. John Lutheran to assist flood victims in Baton Rouge, Louisiana. 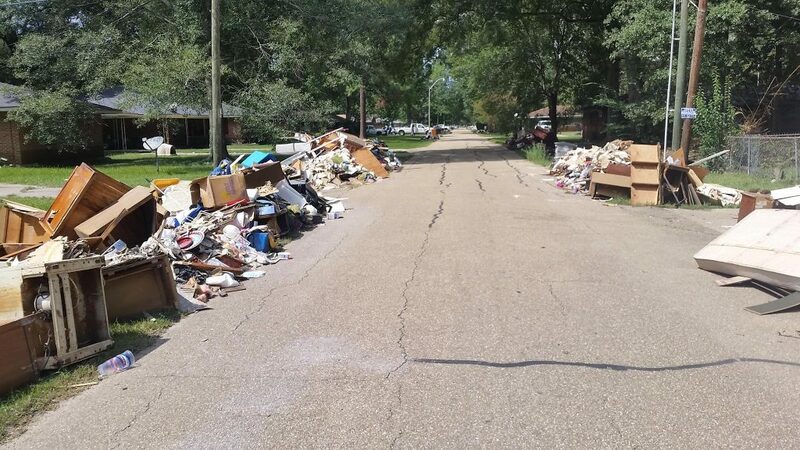 He worked several days with a team providing demolition services to residents whose homes experienced severe flooding. 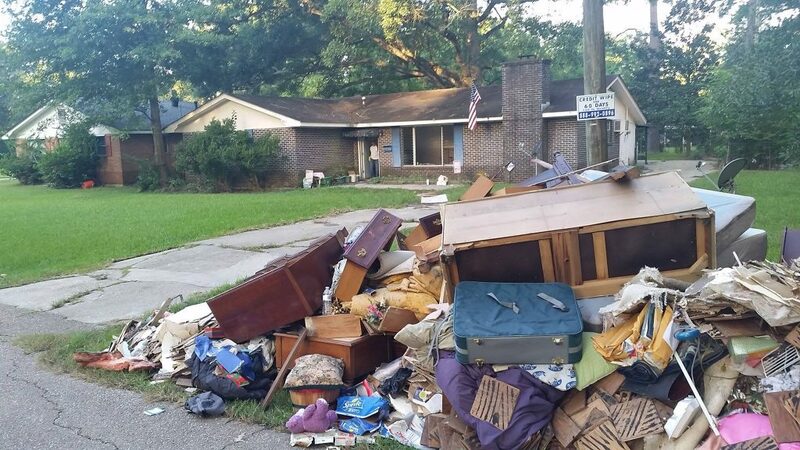 This is one of three flood victim relief missions Michael has participated in, the other two having served Cypress, TX residents this past spring. Michael has demonstrated a passion for Christian stewardship in these missions and the whole team at IHS Insurance Group is so proud of him! !